I had really good luck with NetGalley this week! 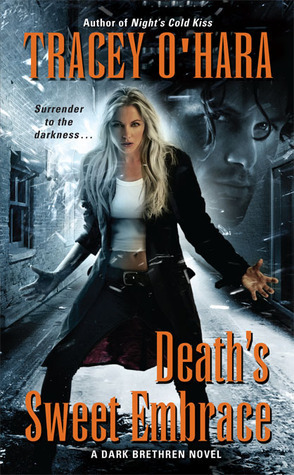 Then my copy of Death's Sweet Embrace by Tracey O'Hara came in the mail! Had to have my own copy to keep even though I read it already! LOVE the cover of The Vampire Dimitri! 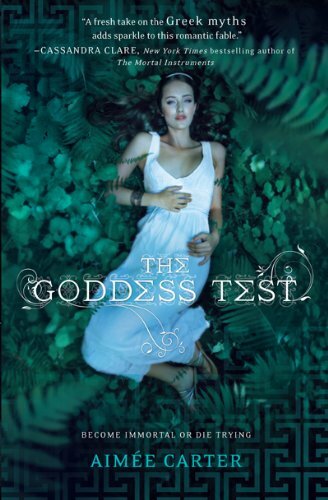 :) Oh my gosh, you have a copy of the Goddess Test? That's so awesome! I'll have to check back for your review... off to hunt for your google follower button now! Have a great week. The Goddess Test looks really good! I am looking forward to what you think of it! Great mailbox! I looked over NetGalley this week too but didn't get any. I am trying to reduce my TBR stack first. The Goddess Test was really tempting though. I'll be looking for your review to see if I need to break my ban. Happy reading! 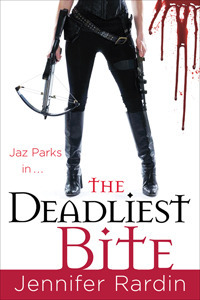 OH I can't wait to read Death's Sweet Embrace and The Goddess test, looking forward to your thoughts on those. And I'm dying for Tuesday, I need This Side of the Grave to be out already! It sounds really good, so I hope it is. Enjoy all your awesome Netgalley reads! Oh! The Goddess Test! I'll be watching for your review. The Goddess Test? Awesome! I requested it yesterday! Hope you enjoy all your other book! The Goddess Test looks really good! These look like great books, especially The Restorer and The Goddess Test! Happy reading! I've been hearing about The Goddess Test everywhere! 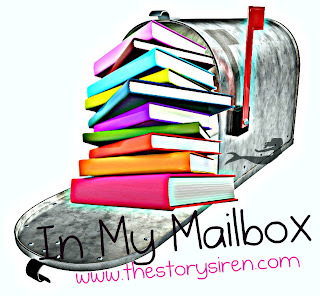 Lots of great books, enjoy!